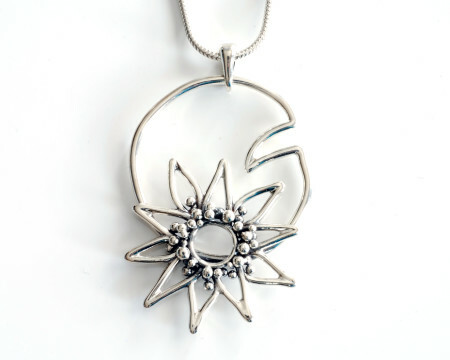 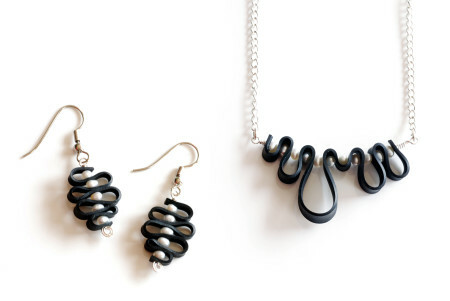 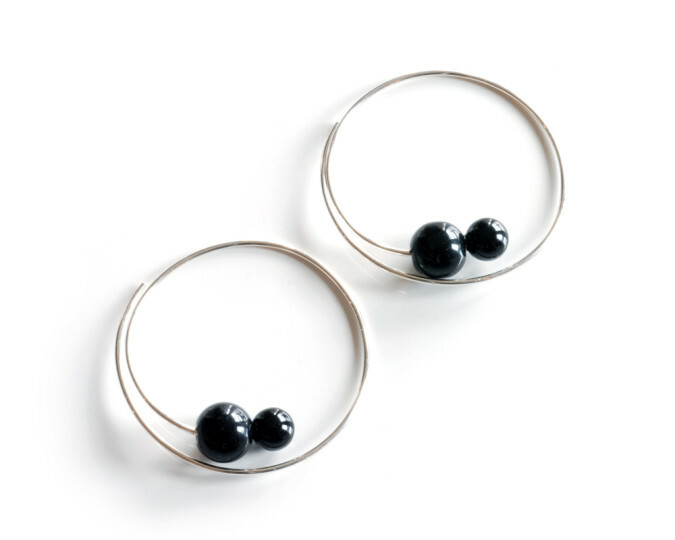 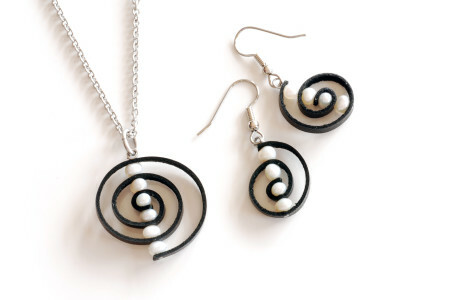 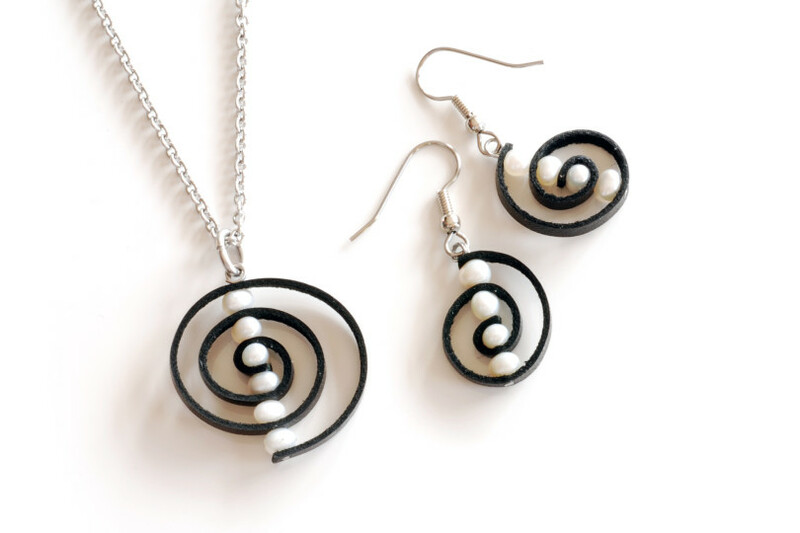 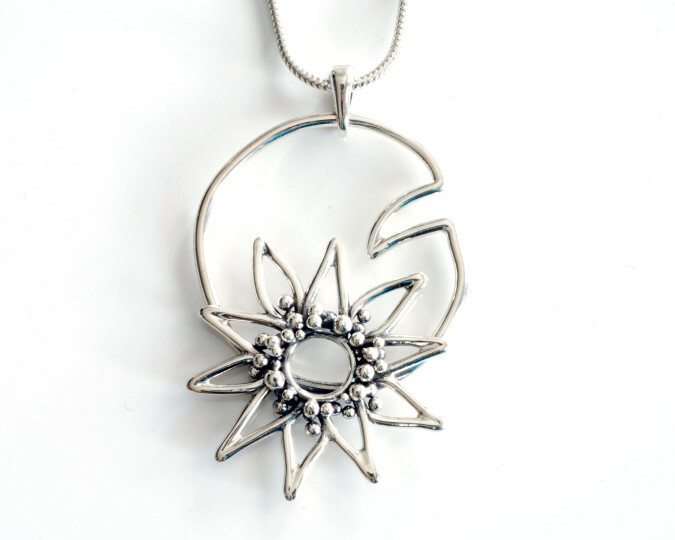 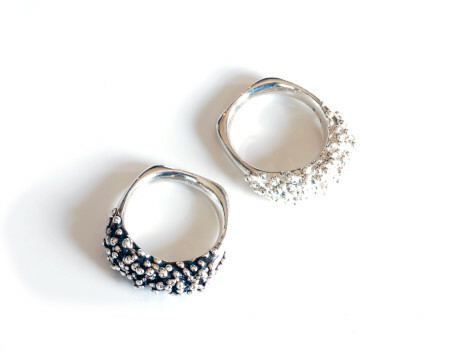 Melissa Pedersen is an award winning Canadian jewellery artist located in Calgary, Alberta. 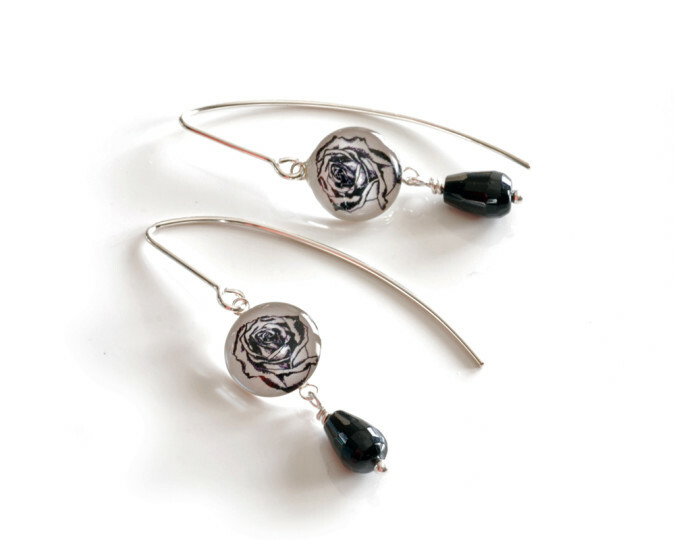 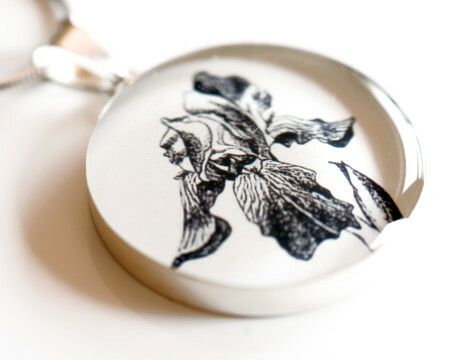 After graduating from the Alberta College of Art and Design in 2009 she started Melissa Pedersen Jewellery, handcrafting one of a kind wearable artwork inspired by her garden. The anticipation of spring after the long Canadian winter motivates Melissa to fill up her sketchbooks with designs about growth and the celebration of new life. 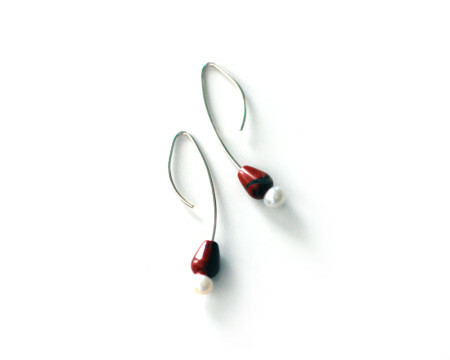 Gold, sterling silver, pearls and reclaimed leather are transformed into jewellery that treasures the natural world. Melissa Pedersen works from her home studio while at home with her three young sons.